I picked this one up on a whim (as I do with most of the really amazing books I discover) while trying to find one for my 2018 Goodreads challenge prompt of “ A book by a writer of a different ethnicity from you”. A short book of poetry and prose covering a wide array of topics personal to the author including abuse, love, heartbreak, and feminism. Her debut novel, I found it absolutely riveting. The subject matter is pretty mature so I would say adults or older teens only for this one. 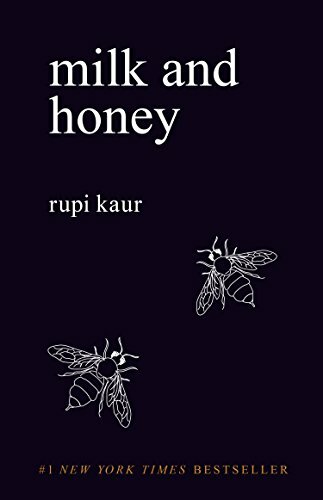 I actually listened to the audiobook version of this one and it was read by the author, Rupi Kaur, who was absolutely hypnotizing. It was short, just over an hour, but it was powerful and packed with big ideas. It was a read that left me thinking long after it had ended. constantly practicing loving me. there is no finish line.